Southeast Cooperative Nursery School opened its doors in 1978. 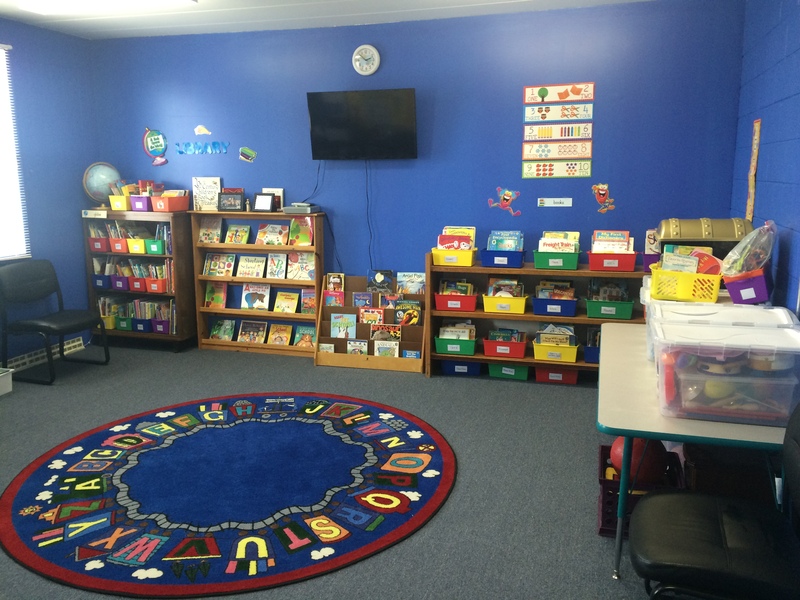 A small group of parents started this school after seeing a need for a preschool in the area. This school's foundation is based on these parents' labor of love and is continued in the honor of our founding mothers: Sandy Hale, Maryann Moore, Roberta Hedrick, Janice Kent, Wendy Amodio, Rita Wilcox, Diane Freeman and Taffy Lindsey. This web site is a terrific way to access the information you need about our school. Whether you're currently enrolled or just curious about what we have to offer, you're sure to find a wealth of helpful information. 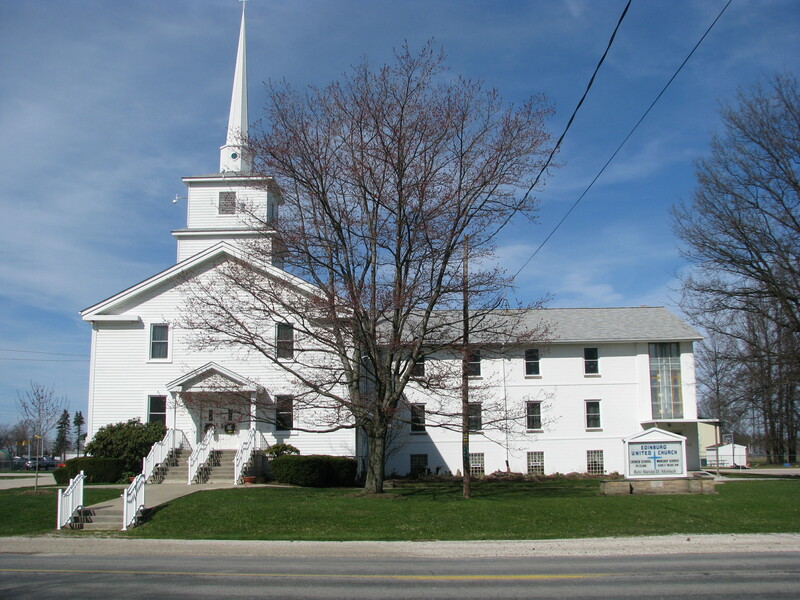 Our classroom is located on the third floor of the Edinburg United Church. Both our MWF & T/TH Classes are full for the 2019-20 school year. Latest News: 2016-17 Registration begins February 9th!